Special Olympics Samoa held its first Fit Feet events in April and May. Liui’a Nikosiaki, a 9 year old athlete from the village of Mutiatele Aleipata attended and had his life changed. Liui’a was struck by a car when he was a child and had his left leg amputated. He was given crutches to walk, but as he grew older he outgrew them. 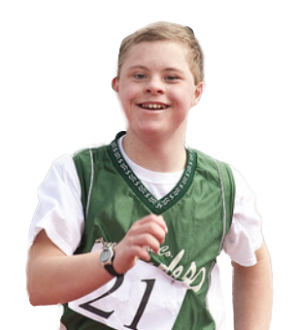 His family began carrying him around town and to Special Olympics events. 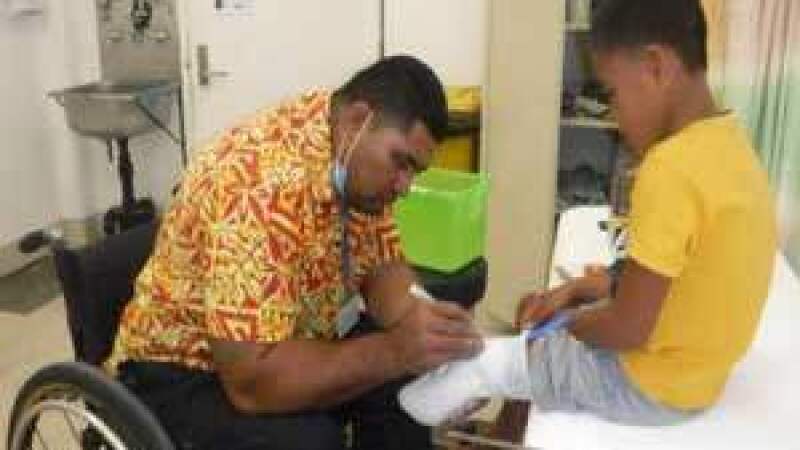 At Fit Feet, Liui’a was referred to a local health services provider that did measurements for an artificial leg. They also provided him with new crutches to use until he receives his new artificial leg. For Liui’a and his mom this was a proud moment.